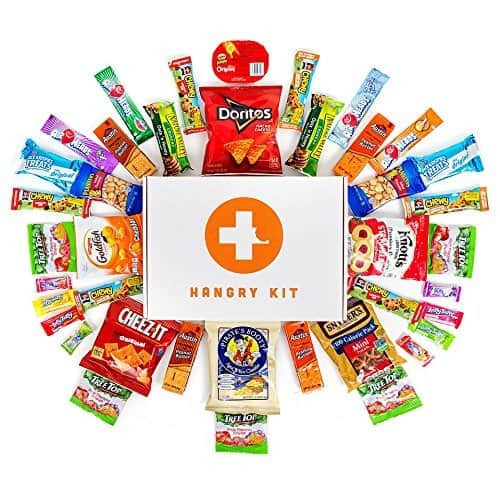 Send this Essential Hangry Kit to a child in college – how long do you think it will last? Packed with 40 of the most popular snacks on the market, there is something for everyone and is the ideal gift for anyone. You won’t find any generic brand names here, get the best for your loved one. Pay $23.99 as a one-time purchase, or $22.79 if you check out with Subscribe & Save! Also enjoy our dorm room tips and no bake dorm room recipes. How fabulous is this top?! This gorgeous Waffle Knit and Floral Sleeve Top is perfect for fall and is a fantastic deal at $25.99 (reg. $50). This super soft and comfy top will be your new favorite go-to top with its waffle knit fabric with floral contrast sleeves and tie detail on the wrist. Throw this on over your favorite jeans and ankle boots for a fresh fall look. You can pair this with black pants or a skirt, too, to wear it to work! You’ll get a ton of wear out of this. 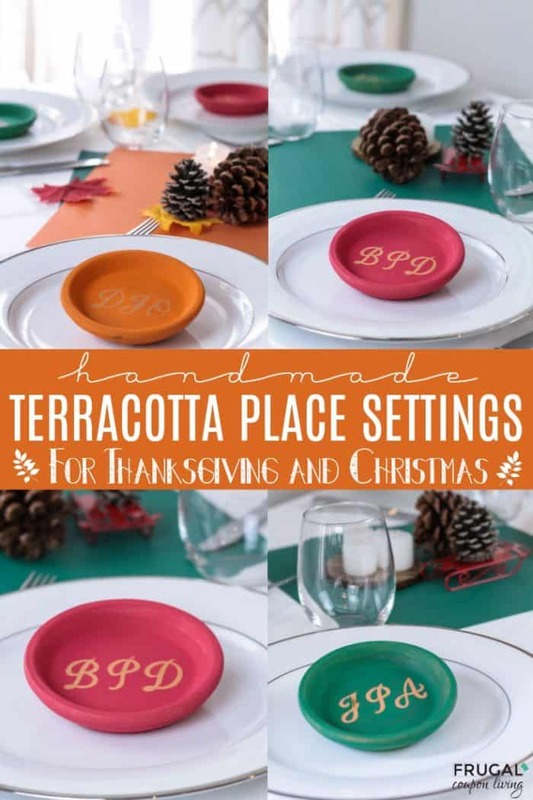 Handmade Terracotta Place Settings for your Christmas and Thanksgiving Tablescapes. 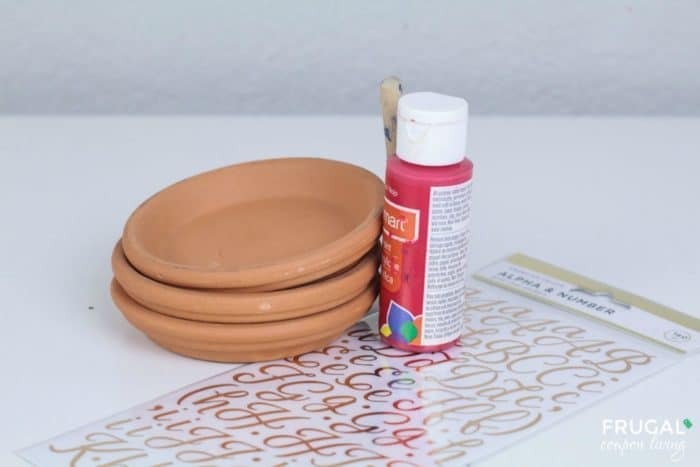 This clay pot plant saucers craft is easy and add the cutest touch to the holiday table. I love using alternative supplies to make cute crafts for the home. This time, I challenged myself to make something functional from the terracotta pot saucers that I had left over from spring. I’ve broken the pots themselves, so I was stuck wondering what to do with the leftover saucers! 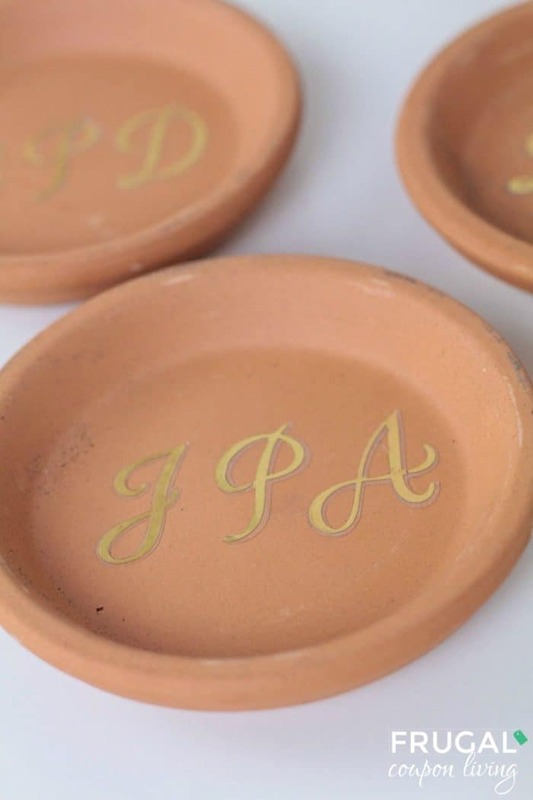 But luckily, I thought of the perfect use for them – Handmade Terracotta Place Settings! The 4-inch pot saucers that I have are perfect for place settings or even for coasters. 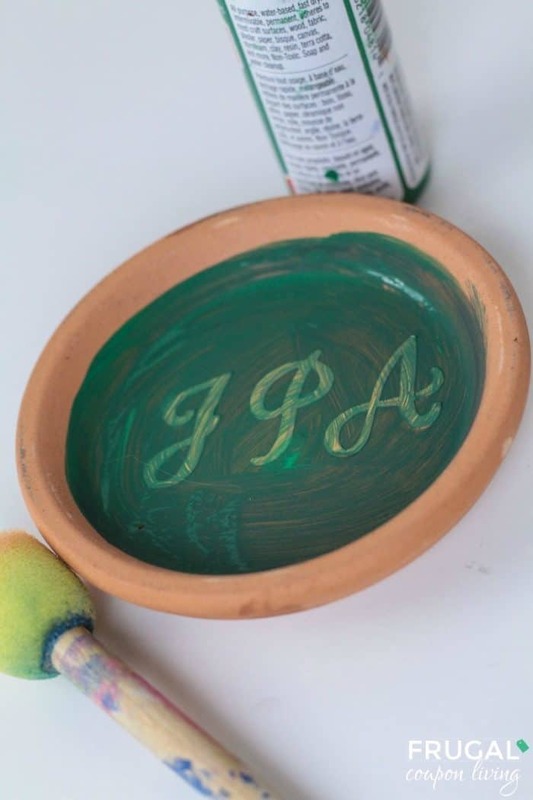 If you’ll be using the pots as coasters, apply a clear waterproof sealer over the paint so it doesn’t chip. These are so versatile, they can be used to make any holiday place setting more special! And since the pot saucers are free (I also saw them for sale at a hardware store for about 50 cents each), you can make them for every member of your family or friends list for every holiday! Clean the pot saucers with a damp cloth and let dry completely. Stick the stickers onto the center of each saucer, using either each person’s name, cute sayings, or a person’s initials. Choose an option based on the size of your stencil stickers. 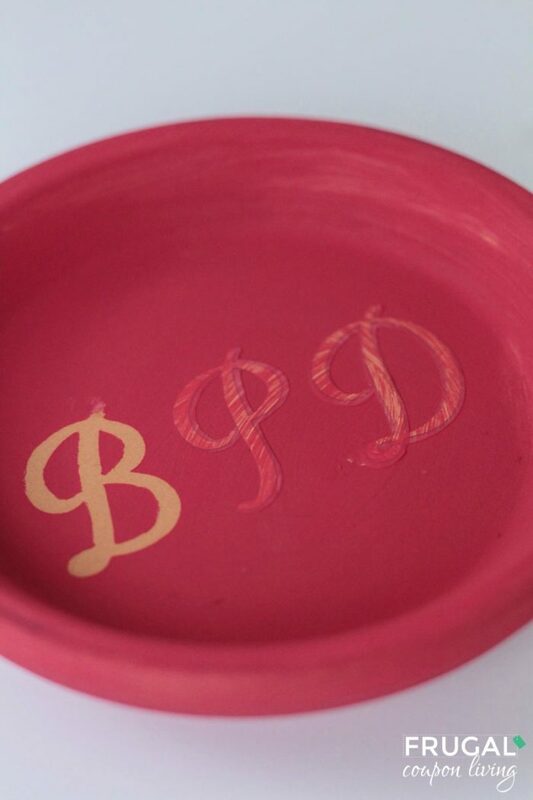 Paint over the entire pot saucer with acrylic paint. Let the paint dry. If your colors are light, you may need to apply a second or third coat. Wait until the paint is completely dry before moving to the next step. Carefully peel off the stencil stickers. You may need to use a craft knife to get the stencils to come off the pot. If you have any bleed-through on the paint, cover any drips with a paint color that matches your saucer color. 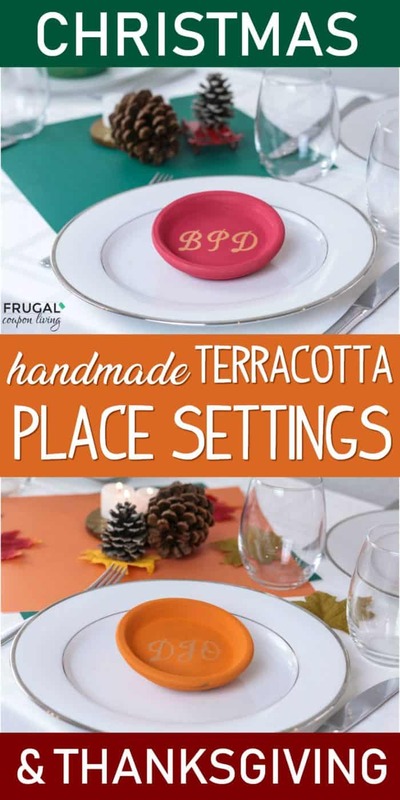 Use these place settings in your fall and winter tablescapes! I made red, green, and orange to work with both fall and winter celebrations. Use just red and green for Christmas, and red, green, and orange for the fall! 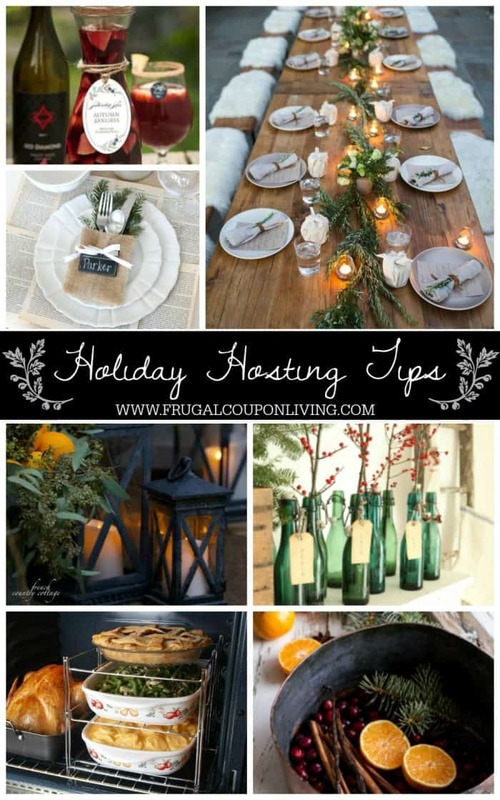 Hosting for the holiday? Take a look at these Inspiring Thanksgiving Tablescapes. Pin to Pinterest on your Home and Thanksgiving Boards. Also enjoy these Party and Hosting Tips for the Holidays. Pin to Pinterest. How many of you are going for the farmhouse look in your home? If you’ve been looking for new pieces to add to your decor, you’ll want to check out today’s Farmhouse Decor Steals where you can get items for as low as $24.99! I’ve been wanting large forks and spoons like this Huge Distressed Fork and Spoon Wall Decor set for my kitchen, so I’m glad they’re on sale! Get this set for $36.99. I love this Wood Definition Sign. You can get these in a variety of styles – including Gather, Love and Family – for just $24.99. I’m totally grabbing the Love sign for above my bed. Have you been looking for a fun way to display your favorite mugs? This Wooden Ladder Rack is just what you need! This is priced at $109.99. I love these Hanging Woven Willow Baskets as a way to display cotton stems or fake flowers. Grab one of these baskets for $39.99. Have you been wanting to grow herbs? These herb boxes are a fun, rustic way to grow them in your kitchen. Get this Set of 4 Vintage Herb Boxes for $39.99. And, if you’ve been looking for a wall rack to hang mugs, towels and other items, you need this Industrial Wall Storage Rack with Hooks in your life. This is priced at $35.99. Find more Farmhouse Posts and Fixer Upper Ideas at Frugal Coupon Living. 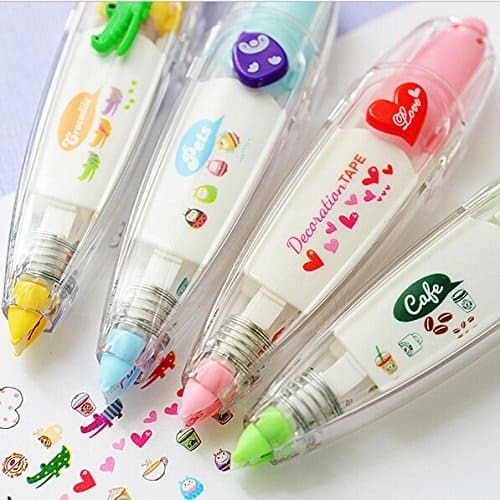 There are four designs: hearts, coffee, alligators, and bugs. Does your mini me like to dress like you? You’ll be picture perfect this fall and winter with these super cute Mommy & Me Ponchos. Right now, you can get these for $25.99 (reg. $60). You and your girl will be the center of attention with these trendy, cozy, and very soft plaid poncho, and I’m sure you’ll get tons of complimments on them. They are accessories for your fall and winter wardrobes. These also make a wonderful gift and great for family pictures! My daughter loves matching with me, so she would be super excited to get these!